How does beachfront accommodation on the world's largest sand island sound?? 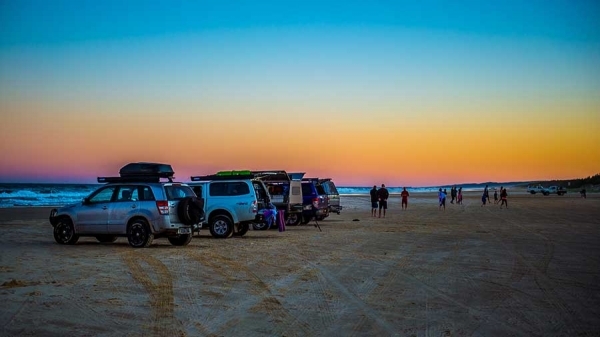 Escape to Eurong Beach Resort - your base to Fraser Island and beyond! All the resort amenities including two pools, McKenzie's On 75 Restaurant, The Beach Bar, BBQ area, General Store and our delicious Bakery.